This has recently come down in price by almost half on Amazon. It's an add-on item though, so you'll need to spend £20 in total to get it delivered. 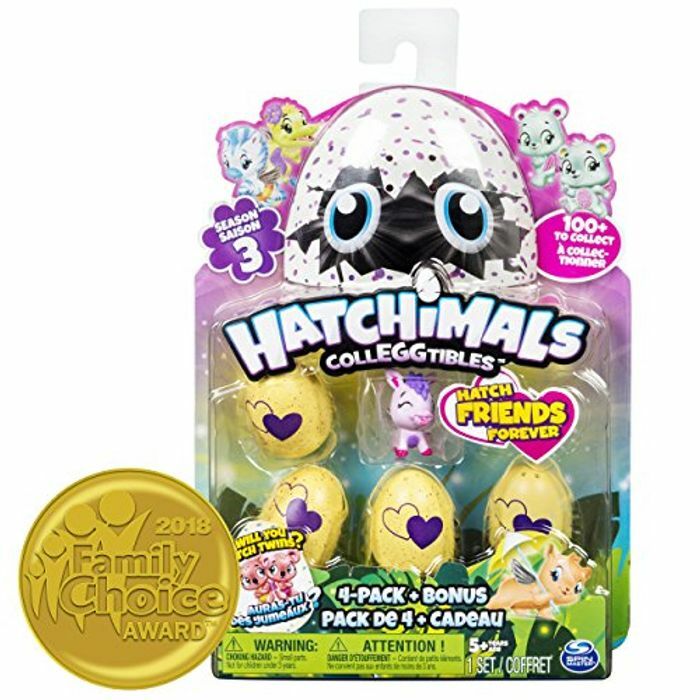 good price, my daughter loves these thanks for sharing this offer! No problem - hope she enjoys this one if you're buying it!